My name is Matt. I just purchased my first boat, a 2005 Maxum 1800 SR3. I have had jet skis but never a boat. My favorite color is green. Id like to have a name that resembles the yellow on the boat or the boat manufacture (Maxum). I work in a warehouse mostly 10 hour days 5 days a week. I love camping and being on the water. 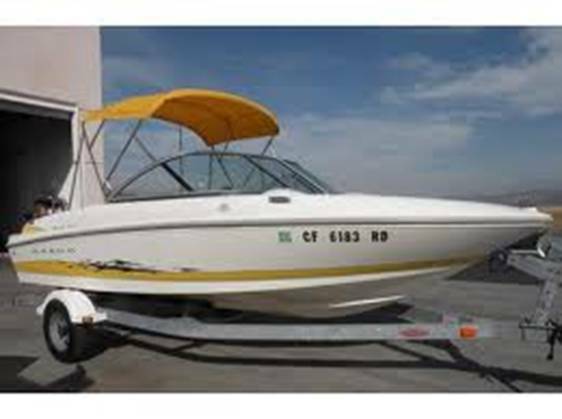 We just bought a yellow boat also and one of the names we were thinking of was : "Wet Banana" But our daughter said she won't let her 16 yr old daughter (our granddaughter) ride on a boat named that. haha Maybe you can use it. 1.Assemble (troops), esp. for inspection or in preparation for battle. 2. (of troops) Come together in this way.